Ian Potter is particularly good at two things as a writer. (Well, I reckon probably more than two, but let’s put the others to the side for the moment.) One is emulating the TV of the 1960s on audio: his contributions to The Avengers: The Lost Episodes and Counter-Measures show how good he is at evoking the source material, which is even more impressive when you consider that there wasn’t an actual 1960s Counter-Measures TV show! He’s also good at telling Doctor Who stories that feel more like science-fiction than Doctor Who’s usual science fantasy; his stories The Becoming and Cortex Fire both take alien concepts and extrapolate societies around them. Those two skills combine in An Ideal World, the second instalment of the fifth series of Doctor Who: The Early Adventures. 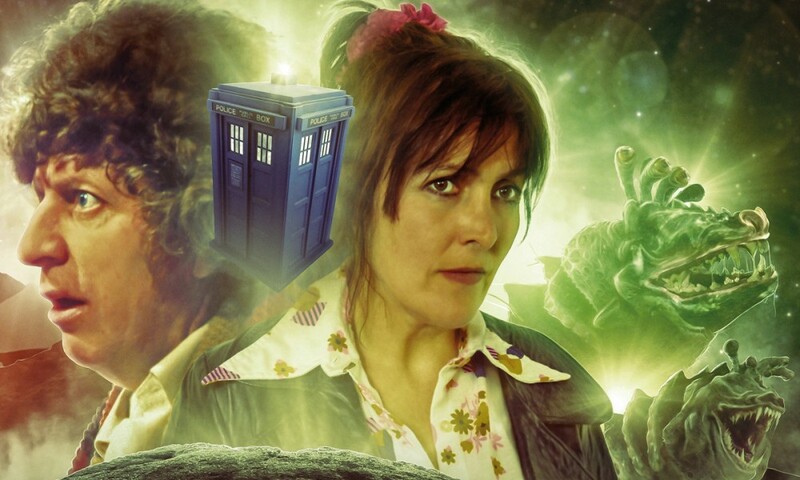 Set in Earth’s future, before faster-than-light travel, before the home eras of Steven and Vicki, the story has the TARDIS landing on the same planet that a human colonising expedition is scouting for potential settlement. Potter’s future feels real and grounded and very science-fictional, with concepts like cryogenic suspension and an orbital tether playing a key role in the proceedings. He also has, like David K. Barnes in The Dalek Occupation of Winter, a strong grasp on this TARDIS team, capturing the voices of the First Doctor, Steven, and Vicki, in their feistiness and their frailties. 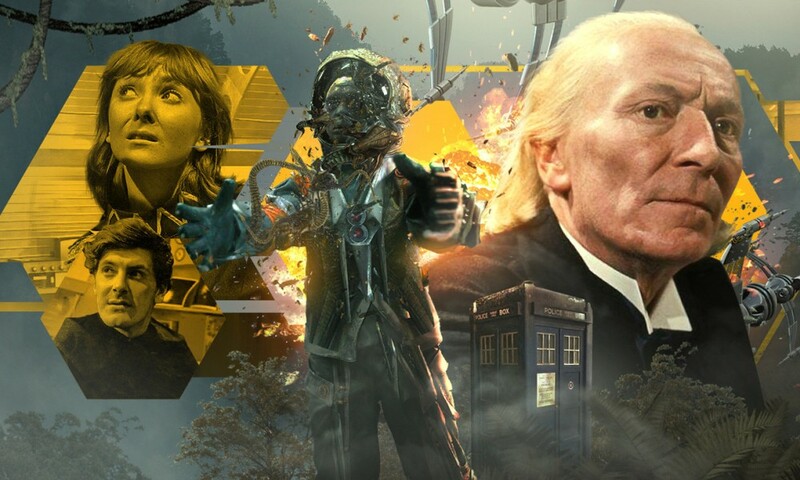 And these things kind of go together: outside of Season 18, the Hartnell era was probably the era of Doctor Who most interested in actual science, so a more hard SF approach feels appropriate. One of the distinguishing features of An Ideal World is how tough everything is, which makes it all the more satisfying when it’s overcome. Traipsing around a low-oxygen world isn’t just a matter of some atmospheric density jackets; it requires cunning and perseverance, and there’s a sad bit where it’s clear that the Doctor actually thinks he’s going to die, and you buy it even though intellectually you know he won’t. Getting on and off planet isn’t just a matter of transmat, but is actually quite difficult. 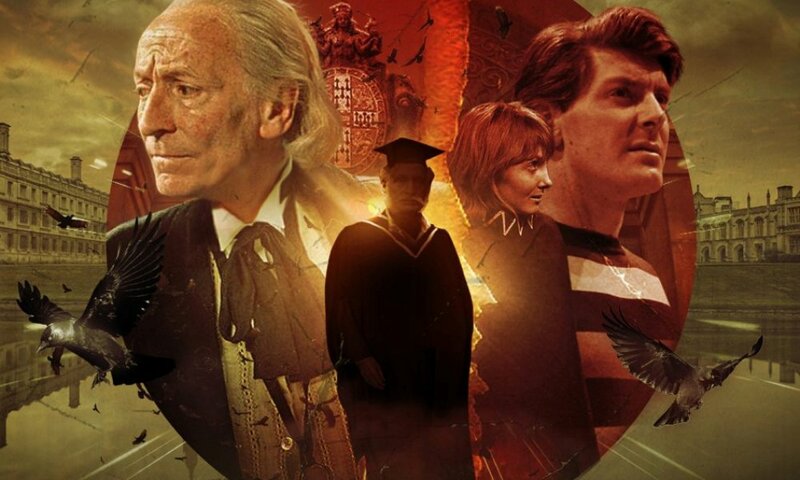 The Doctor, Steven, and Vicki are pushed to the limit of their endurance, and Peter Purves and Maureen O’Brien do well with the material. The story also feels real through its three-dimensional guest characters. One thing I really appreciated was that though the crew of the Ferdinand Magellan treat the Doctor and company with suspicion, they’re not nasty to them — they take risks to save their lives, and they help them as much as they can. It might seem at first like Angela McHale as Kay is the “good” one and Carolyn Pickles as Traherne is the “bad” one, but each character is revealed to have their complicating attributes, and I thought both actors were strong in the roles. My favourite guest performance, though, was Alex Jordan as Factotum, the Magellan’s amiable AI. A “robot Jeeves”, they say on the CD extras, and it’s a good summation. My main issue is that the story is almost too real, in that small things take so much work for the TARDIS crew that they don’t end up doing very much! The Doctor and Vicki spend one episode trapped in a cave, and then there’s a whole episode devoted to Steven and another guest character figuring out how to cure a disease, while the bigger story seems to be happening in the background to other people! I guess this really follows the plot template of a historical story, it just happens to be set in the future. Though, to all the main characters, it’s the distant past. While this is kind of an interesting approach, there was a bit in Part Four where I kind of mentally bemoaned that I’d been listening for nearly two hours, but it hadn’t really felt like two hours of incident transpired — though on the other hand, I can’t say I was actually bored at any given point. All in all, this is a second strong entry in the fifth series of Early Adventures, and I look forward to seeing where it goes next with a historical story. Keep it up, Big Finish. 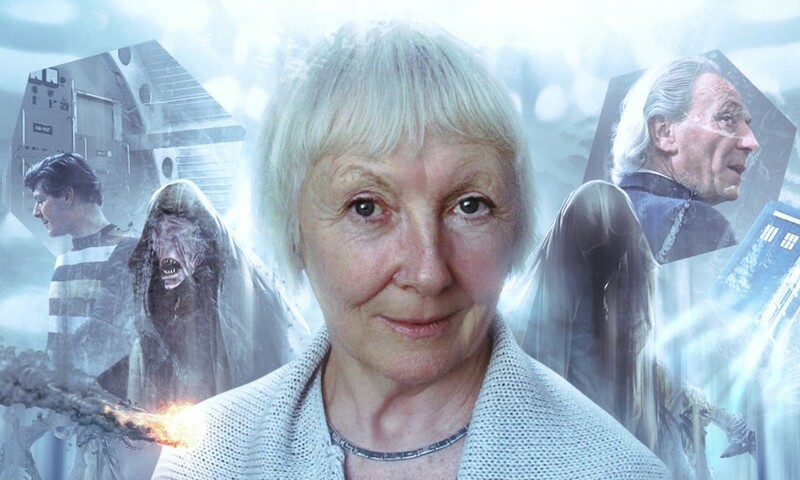 An Ideal World (by Ian Potter; starring Maureen O’Brien, Peter Purves) was released by Big Finish Productions in October 2018.